Wrinkles, achy joints, an extra few pounds—some effects of aging are just no fun. Unfortunately, many men and women will add hair loss to this list. This visible effect of aging is difficult to hide with makeup or clothing, and can be distressful to endure. Many of us assume hair loss “just happens,” but there are actually a variety of reasons that people start to go bald. The good news is that the right treatment can help reverse hair loss. Wearing your hair in a tight updo. Bad news: your go-to ponytail could be thinning your hair. That’s because pulling your hair too tight can also mean you are pulling out strands. Over time, this results in a thinned mane, most often starting around the face and progressing back. If you’re set on wearing your up, go for a loose style and avoid excess tension. Exposing it to too much heat. Regular use of your hair dryer, curling iron, or straightener can not only cause damage such as breakage and split ends, but also weaken your hair, possibly leading to hair loss. Going too far with color. As with most things, a slow and steady approach is best. If you frequently go from dark brown to bleached blonde overnight—and back again a few weeks later—you can expect your hair to thin. If you’re set on switching your hair color, do it gradually, and ask your stylist to keep your scalp and hair’s health in mind. If you’ve recently experienced loss of hair, seemingly out of nowhere, you might want to check your medicine cabinet. Certain medications that target hormones, control blood pressure, lower cholesterol, or help with depression have been linked to sudden hair thinning. However, before stopping medication, it’s important that you consult with your doctor. Moreover, thyroid problems, stress, and eczema or psoriasis can also contribute to hair loss, regardless of whether or not you are treating the conditions. 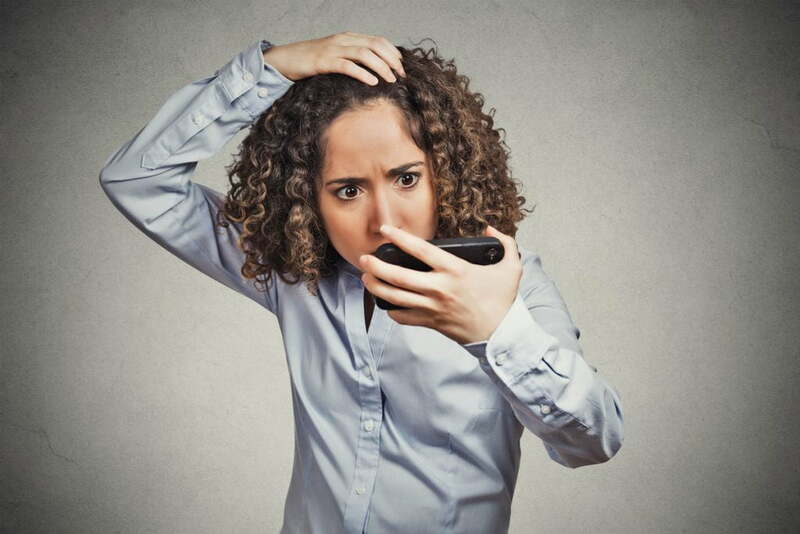 In sum, if you suspect something going on with your health or medications is causing you to lose your hair, it’s time to contact your primary physician. If you inherited your grandmother’s fine locks and she had problems with thinning hair—you’ll be more likely to as well. It turns out your DNA could lead to pattern baldness or age-related thinning, or make you more susceptible to conditions like alopecia. While there’s little you can do about genetics, if you are prone to hair loss, taking the hair-care steps mentioned above may help slow its progression. Already struggling with hair loss? There is a safe, effective solution. If you have already noticed hair thinning or pattern baldness, don’t give up hope. There are options to restore your youthful head of hair, and one of the most effective is available right here at Dr. Movassaghi’s practice. We’re excited to offer NeoGraft, an innovative, minimally-invasive technology that transfers individual hair follicles from healthy growth areas to thinning areas—without a large scar or lengthy recovery period. NeoGraft is a safe, long-lasting alternative to older transplant methods that looks and feels remarkably natural—and is excellent for both men and women. We are proud to offer this Eugene hair loss treatment to our community. Learn more about this unique procedure, or contact us today to setup your consultation with Dr. Movassaghi.